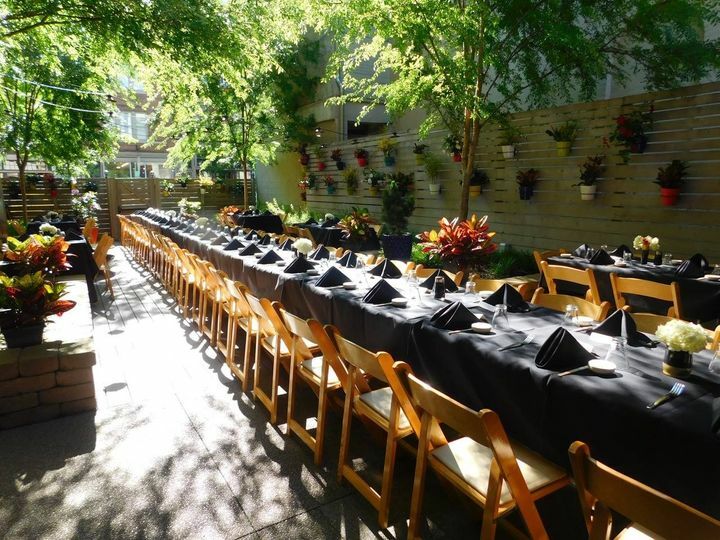 Kaze Restaurant is a wedding rehearsal dinner site that is located near Cincinnati, Ohio, on the corner of 14th Street and Vine Street. 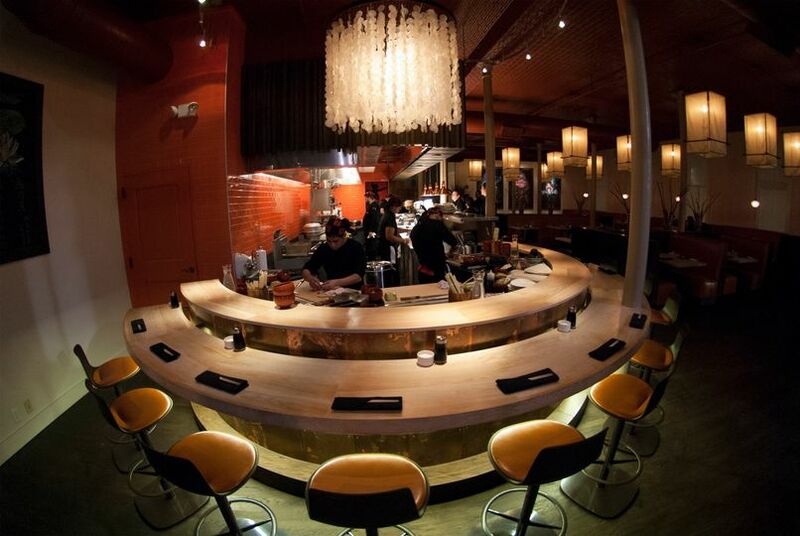 Kaze Restaurant is a Japanese GastroPub and sushi bar located in the heart of the Gateway Quarter. 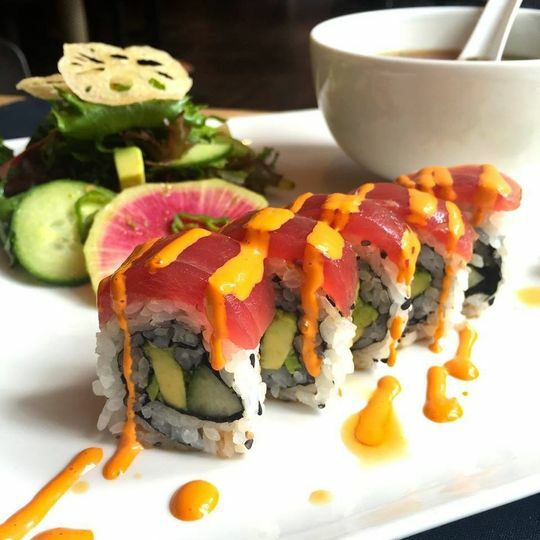 This unique restaurant offers asian fusion cuisine and a casual, urban atmosphere to create the perfect event space for your wedding rehearsal dinner. Kaze Restaurant has several indoor and outdoor rehearsal dinner spaces for intimate gatherings, as well as large celebrations. 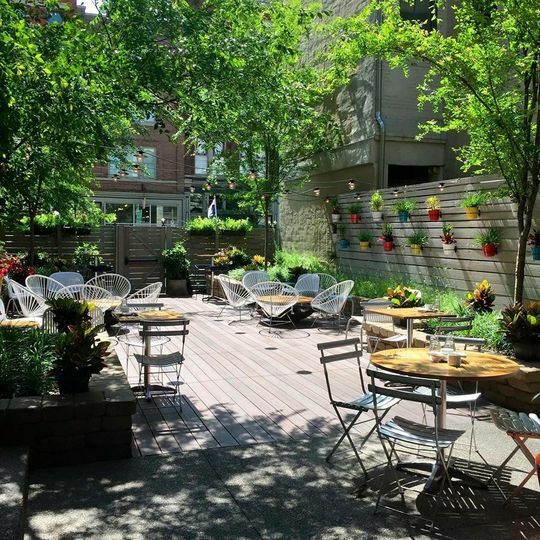 Depending on the size of your party and your rehearsal dinner style, you can choose between three different venues: a contemporary dining room, a hip bar/lounge, and a landscaped beer garden. The restaurant is located in the historic Color Building on the Northeast corner of 14th and Vine Street in Cincinnati, offering a unique urban atmosphere. 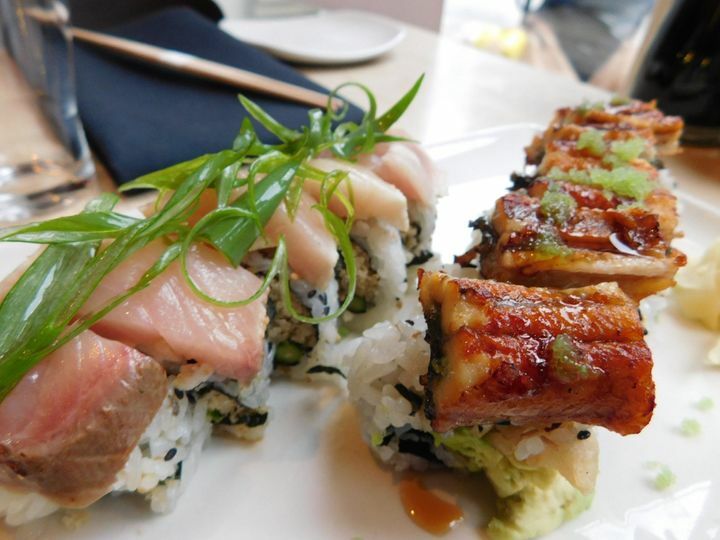 This chic, casual eatery offers high-quality Japanese cuisine, cocktails, and sushi that are sure to impress your guests at your rehearsal dinner or special event. 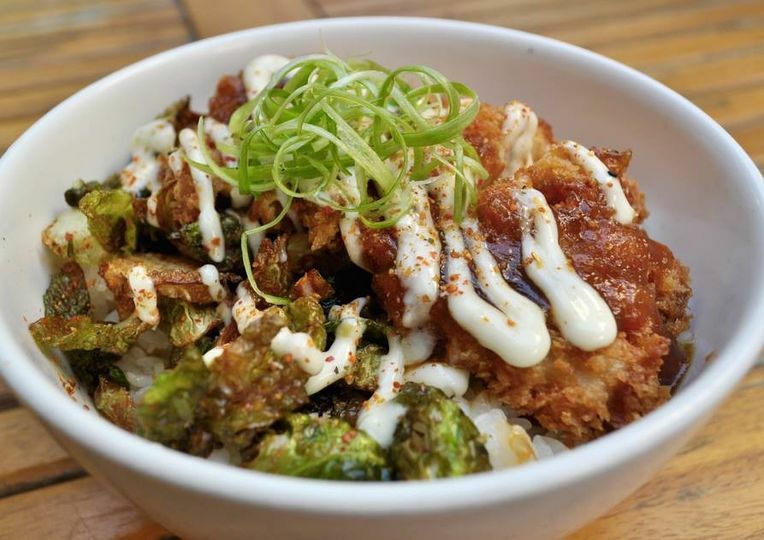 This restaurant is a Japanese GastroPub and sushi bar that takes pride in using only the best seasonal products available. Their high-quality brand of cuisine utilizes small dishes that are bursting with flavor. The restaurant is a local favorite among Cincinnati neighbors, and is also a great destination for adventurous eaters. 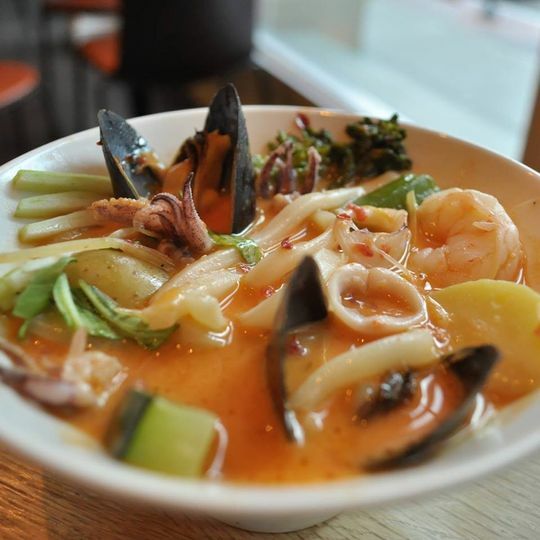 Owner and operator Jon Zipperstein prioritizes quality ingredients, specialty cocktails, and delicious eats. This rehearsal dinner venue provides several food and drink specials, as well as entertainment services. 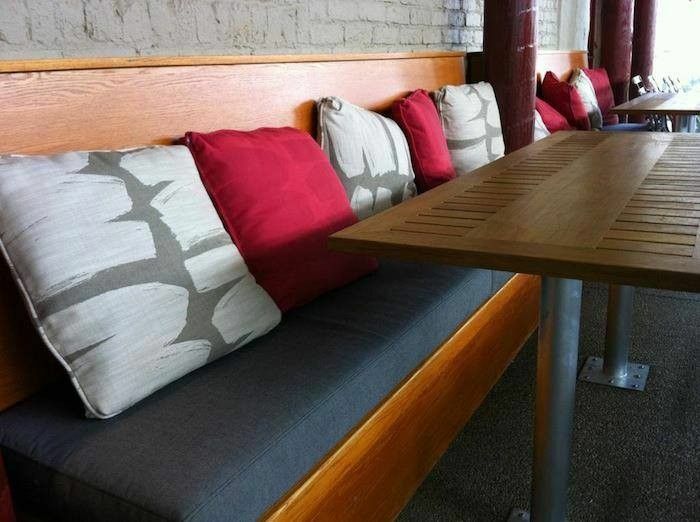 They offer a dining room, indoor bar, and outdoor patio space. 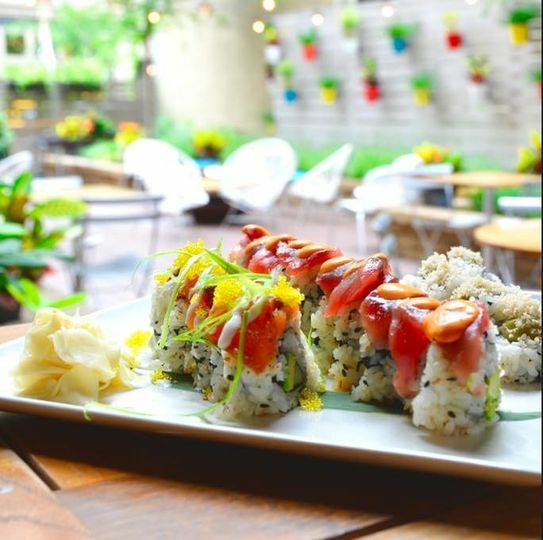 Their indoor and outdoor bar offers Happy Hour specials every day, providing specialty cocktails and discounted sushi rolls. Amazing venue! I held my rehearsal dinner here september 2017. Easy, stress-free planning, delicious food, great drink selection, and fantastic service! They had a mike and speaker system ready to go for speeches, and the chef was even able to accommodate the strict dietary needs of my grandma-in-law. Incredible experience from start to finish. I highly recommend Kaze for rehearsal dinners! Our rehearsal dinner here was great! We had the beer garden and garage bar. The food was great, the staff was great, the venue was great, 5 stars! It was stress free from booking as well as the day of the event. Food, service, ambiance were phenomenal! Very accommodating that I highly recommend it! 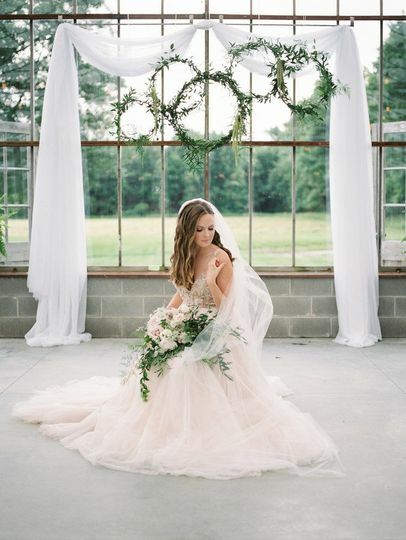 An intimate, romantic little space!